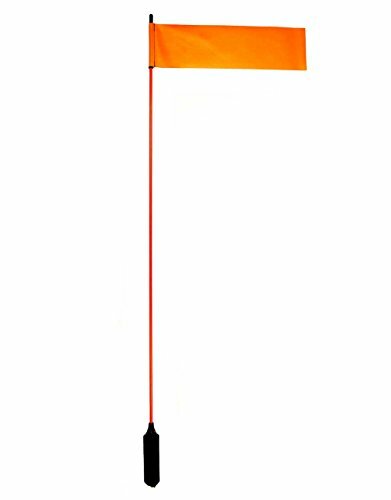 The VISIFlag is a 52" tall flag pole offering enhanced daytime visibility. For day and night time visibility enhancement, check out the CPM. If you have any questions about this product by YakAttack, contact us by completing and submitting the form below. If you are looking for a specif part number, please include it with your message.